2 Up Front welcomes Corey Plath back for another week of co-hosting while Simon Provan is off on assignment. This week's guests bring a fresh and exciting perspective into the world of soccer. 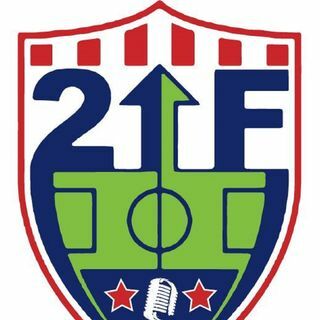 Find us anytime, anywhere at www.2upfrontsoccer.com.